Welcome to Informed Landlords one of the most established landlord information sites on the web. Launched in 2009 we are one of the UK’s leading landlord information portals with over 50,000 hits per month. We provide a reference source for all landlords and provide industry news, advice and links to some of the best service providers in the UK. Maintained by property professionals, Informed Landlords is able to keep at the cutting edge of the residential property market, ensuring you are made aware of any changes as and when they occur. 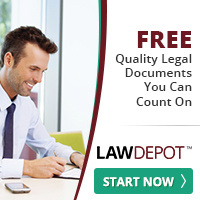 We are one of the most visited landlord websites in the UK and often feature on the first page of Google and are number 1 for many of the favoured search terms, including ‘Legal requirements for landlords’ and we rank consistently in the top 100 service providers for the UK Estate Agents Network. We also have a dedicated solicitor search facility where you will be able to find a local solicitor experienced in the property sector and recognised by The Law Society. 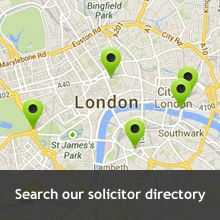 It’s a free search facility and simple to use; just type in a town or postcode to find a property solicitor near you. If you have any questions, comments or suggestions, please just click contact us to get in touch with our team or click ‘ask the expert’.